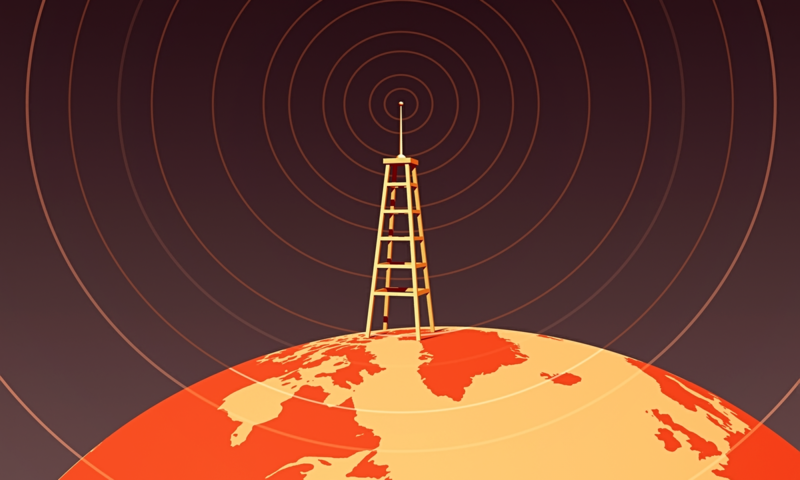 Ireland’s newest radio station takes to the air this Saturday 12 noon. 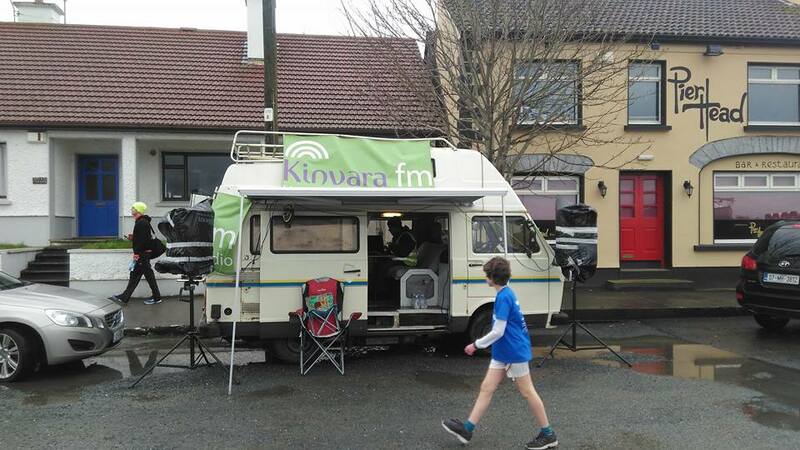 Kinvara Community Radio is a local initiative to set up a live-streaming as well as FM broadcast radio station serving Kinvara environs as well as ‘Kinvara worldwide’ – interested listeners outside the limited broadcast area. 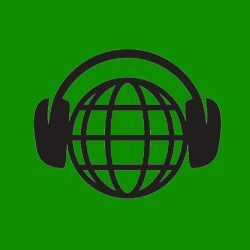 The idea and ideals of community radio are to give voice and access to local people, and to serve local interests that are not served by other media.